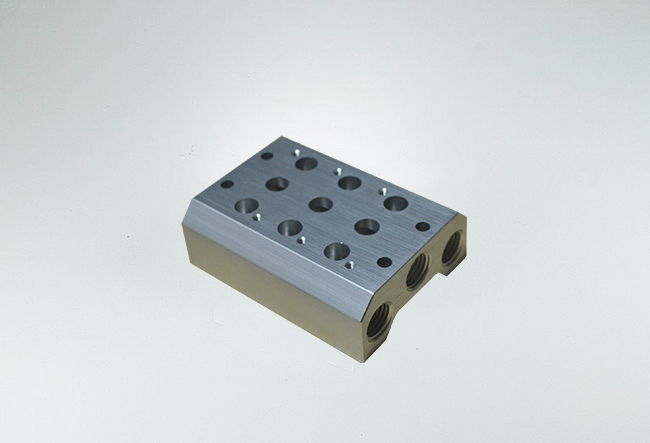 Manifold, as named base, valve block, is aim to centralized intake and outlet gas. 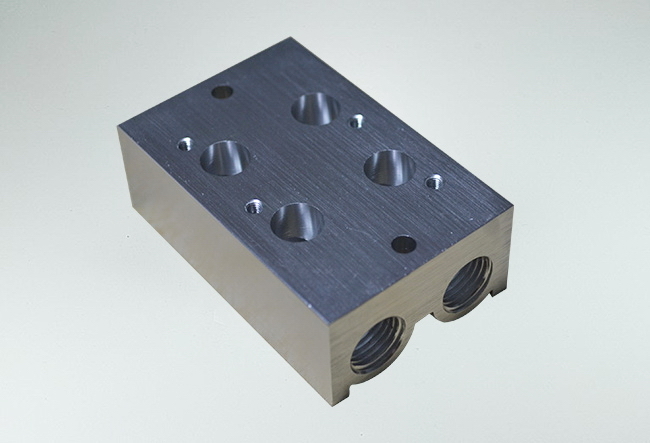 It often has many working solenoid valves but with single gas in Auto machines. 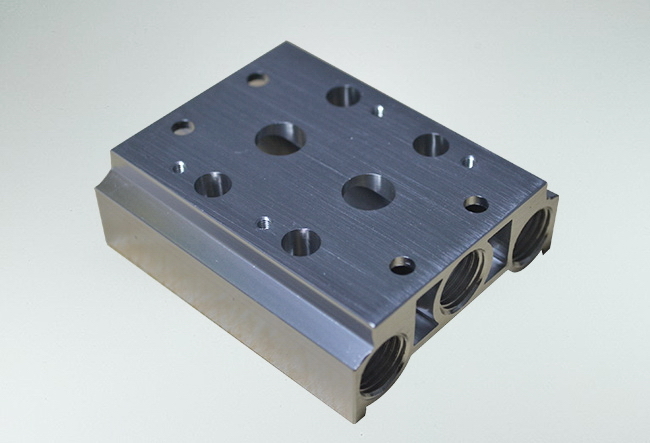 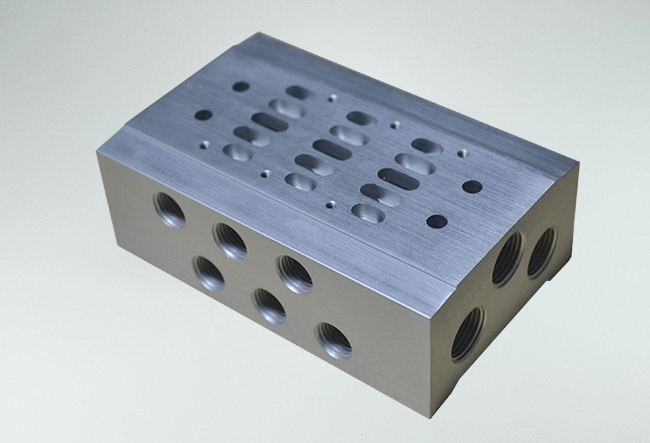 Using the manifold connecting with tube、fittings could assign the gas to elements,reduce space and gas.